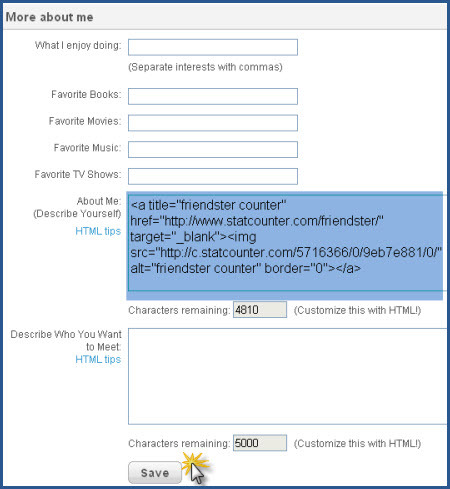 Statcounter provides customisable hit counters, visitor tracking, web analytics and website stats for Friendster. 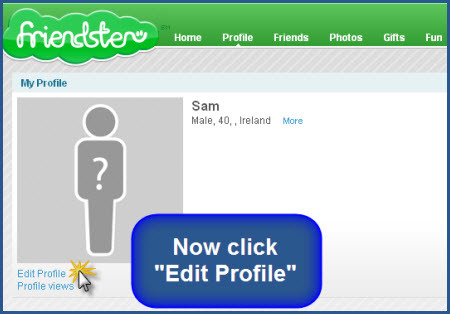 Sign up for a Statcounter account using our Friendster installation guide. 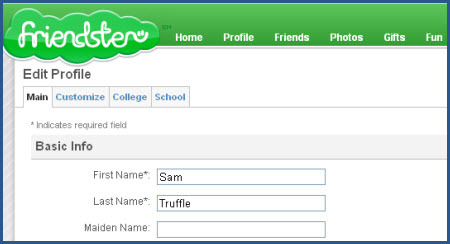 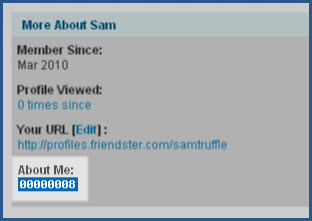 You can reinstall Friendster on your Statcounter project.